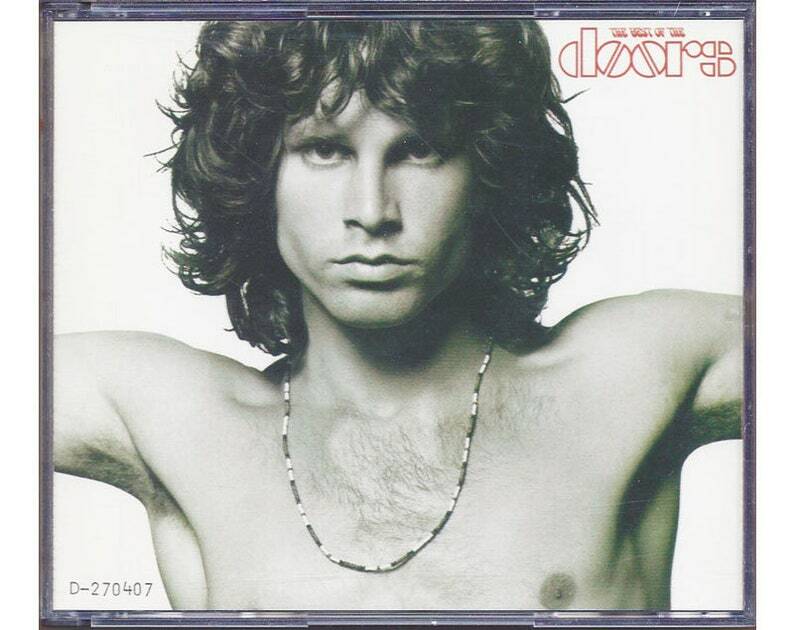 The Best of the Doors is a 2-CD digitally remastered collection of their greatest hits, complete with liner notes. Jim Morrison was one of those rare singers who's adept at summoning up the emotions and vocal range that's tailor made to fit the mood and message of the song at hand. These songs defy genre categorization, but I would say they are most psychedelic!